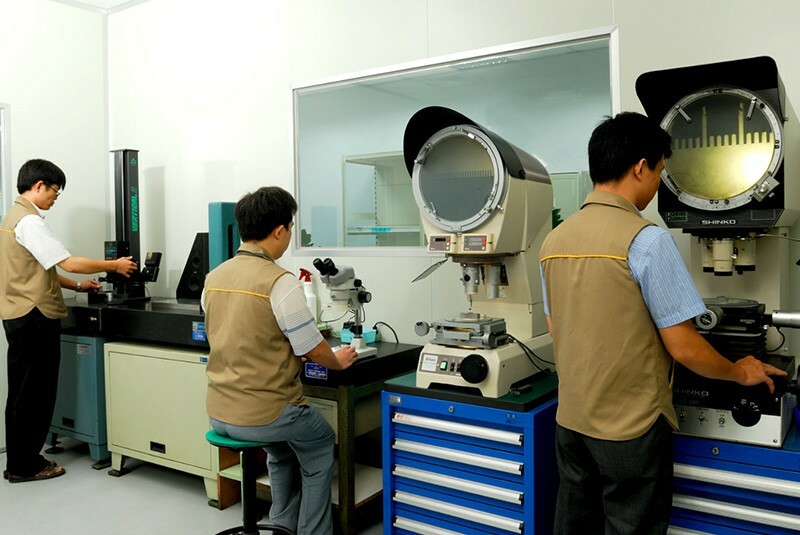 Our Precision Grinding Department boasts an average employee grinding experience of upwards of 15 years. 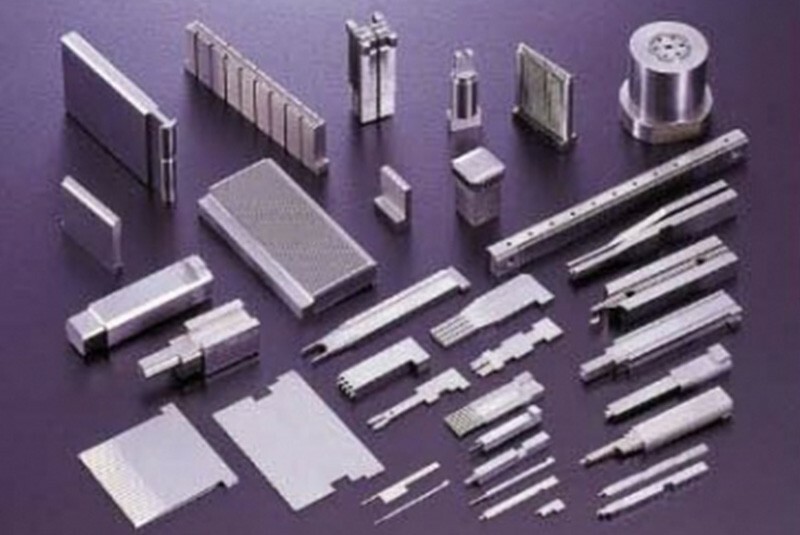 With 39 grinding machines, all equipped with Heidenhain micron-precision measuring systems, we have the capabilities to rapidly grind surfaces to measurements within +/- 1 micron. All grinding machines are linked to a central water filtration system that collects the debris that result from grinding. 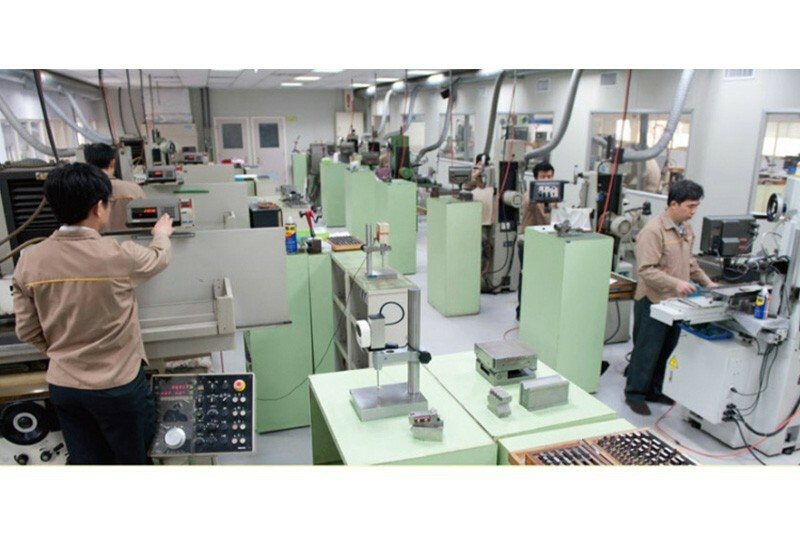 In addition to air filtration equipment, this system allows Janman to host one of the cleanest grinding departments around. 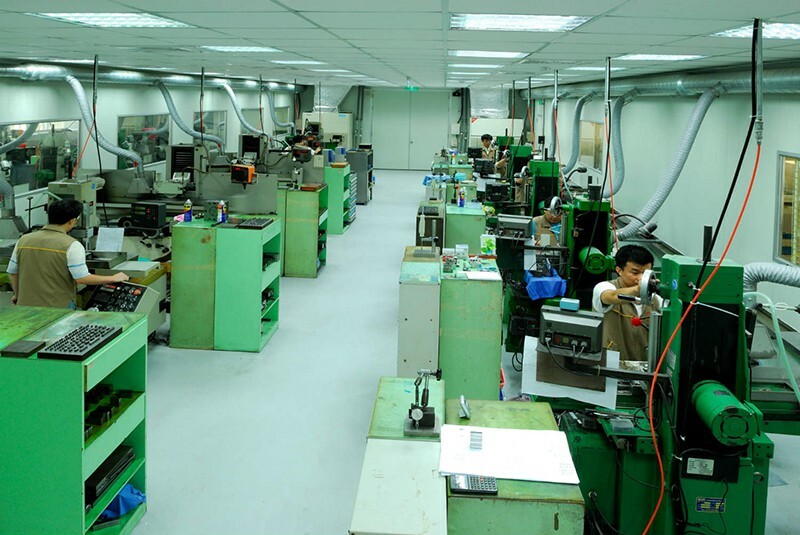 We wholeheartedly invite you to visit our company to see our facilities with your own eyes.